Save on your next flight from BDL to RKT when you book through Travelocity. Need a last-minute flight to Ras al Khaimah? Travelocity offers discount airfare no matter when you book, even on popular routes such as Bradley Intl. Airport to Ras al Khaimah Intl. Airport. Whether you need a direct or indirect flight, you can trust Travelocity to provide you with the best prices for BDL to RKT flights. 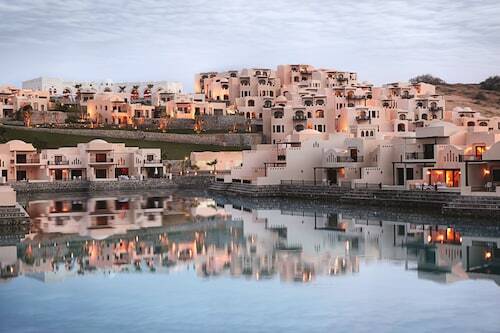 Explore Ras al Khaimah with Travelocity's Travel Guides to find the best flights, cars, vacation packages and more! 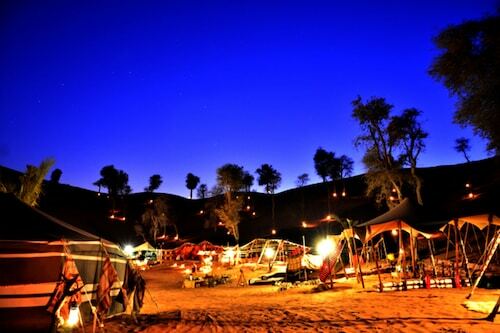 Situated in Digdaga, this luxury hotel is 0.4 mi (0.6 km) from Khatt Hot Springs and within 16 mi (25 km) of Tower Links Golf Club and Khuzam Family Park. Al Qawasim Corniche and National Museum of Ras al Khaimah are also within 20 mi (32 km). Located near the beach, this family-friendly hotel is within 16 mi (25 km) of Al Hamra Mall, Iceland Water Park, and Al Hamra Marina and Yacht Club. Dreamland and Al Qawasim Corniche are also within 20 mi (32 km). Situated in Ras Al Khaimah, this tentalow is within 20 mi (32 km) of Al Hamra Mall, Iceland Water Park, and Al Hamra Marina and Yacht Club. Dreamland and Khatt Hot Springs are also within 25 mi (40 km). Located in Ras Al Khaimah, this beachfront hotel is in the city center and within 9 mi (15 km) of Iceland Water Park, Al Hamra Mall, and Al Qawasim Corniche. National Museum of Ras al Khaimah and Dhayan Fort are also within 25 mi (40 km).